Just How Much Bubble Wrap Will I Need? If you’re planning a relocation, everything you own must be packed into boxes, loaded into a moving van, and unloaded upon arrival at your new home. 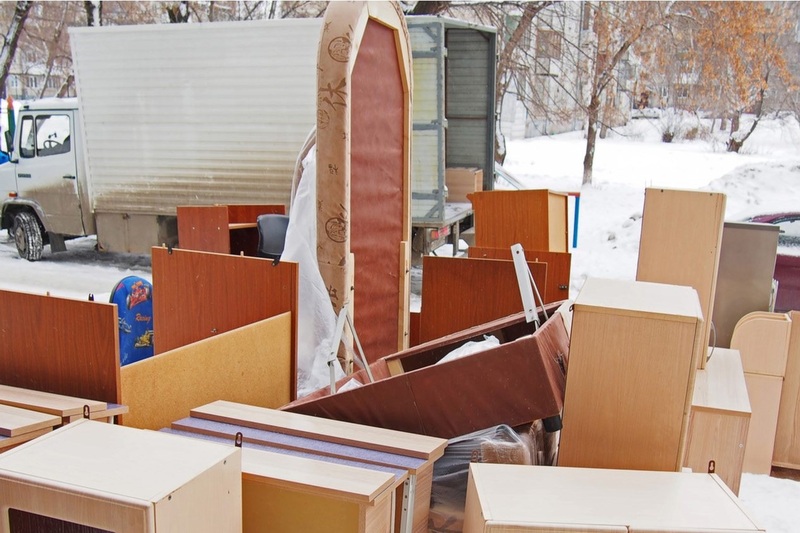 Your salt-and-pepper shaker collection, kitchenware, books, electronics, and all those household items that need to be dissembled first before they can be moved, require proper packing and storing. You … Read moreJust How Much Bubble Wrap Will I Need?